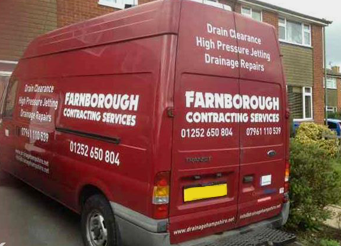 Farnborough Contracting Services is a family run business based in Farnborough. We operate in the following areas: Hampshire, Surrey and the Berkshire borders. 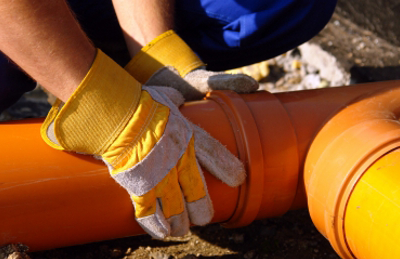 We carry out work for private homes, flats, businesses (small and large) and councils. We provide a friendly and professional service at competitive rates - solving your drainage problems quickly and improving your driveway, paths and patios. 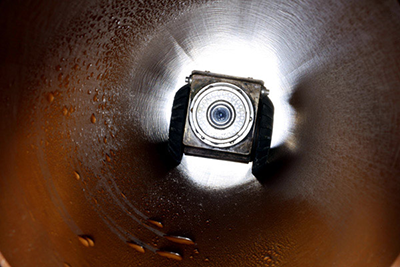 Need help quickly to unblock a drain, give us a call. We offer a 24/7, 365 day service together with a SAME DAY service whenever possible. Our rates are very competitive and we do not charge a call-out fee. 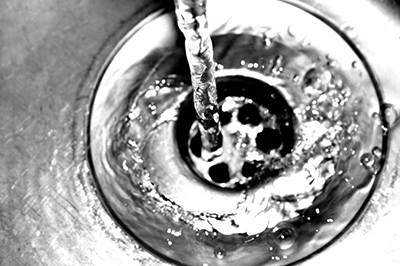 Drainage Problems: Clearing and cleaning blocked or slow running drains, CCTV Surveys, unblocking sinks, toilets, baths & showers, mechanical de-scaling and lots more. Driveways and Patios: High-pressure water jet-washing for existing driveway, paths and patios; removal of your existing patio or driveway, groundwork preparation; design and installation of new driveway or patio, using block-paving, tarmac or shingle. If you live or have a business in Farnborough, Aldershot, Guildford, Farnham, Woking or close-by Contact Farnborough Contracting to find out more, call us today.